In Comparison to the leaked Xiaomi Mi Max 2 Leaked Specification. No difference. Spoiler alert!!!. 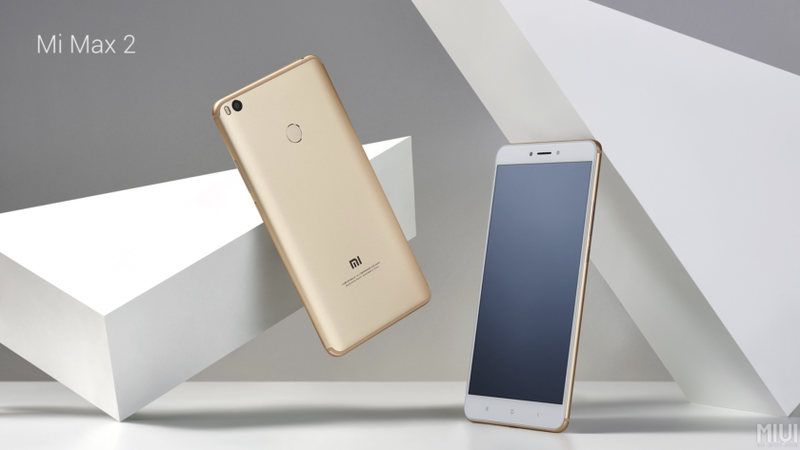 Xiaomi comes with 5300mAh a 12Mp primary camera or come on read the Xiaomi Mi Max 2 below.